While most homeowners focus on the initial cost of a roof, which is a great place to start, there are many other factors to consider when approaching a roofing project. Discover the true cost of replacing a roof. 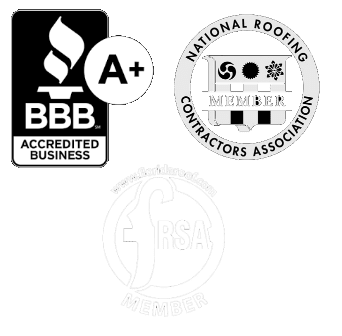 Sarasota roofers can install a variety of roofing products at different price points. Each of those roofing types offer advantages and disadvantages contributing to a roof’s true cost. Entry-level asphalt shingles, for example, are relatively inexpensive to install, but they won’t last as long as higher-quality roofing material options. When homeowners get free estimates based on how much a roof replacement costs, the answer gets a little complicated. The true cost of replacing a roof depends on the type of roofing material selected, the lifespan of the product, and the quality of the workmanship. Designed to last for many years, the best roofing systems will initially cost more than entry-level asphalt shingles. Better-quality roofing products demonstrate their value quickly when the first storms roll through the area. There is much to consider when looking for quality. Architectural shingles, metal roofs, and concrete roof tile, cost more initially than entry-level asphalt shingles. They tend to hold up far better during more extreme weather events. Wind and hail can affect all roofing systems, but the chances of incurring significant damage during a storm is reduced for higher quality roofs. That means your investment is minimized because the roof itself will last longer. Many insurance companies provide price breaks the use of storm-resistant roofing materials. Who installs a roof will also make a difference. Low prices often mean homeowners won’t receive the best installations. That means a roof that’s cheap to purchase up front can end up costing more in the long run. Paying a little more to get the best installers often reduces the overall cost of a new roof due to fewer repairs and extended roof longevity. Even the best roofs should be inspected frequently to ensure no problems are developing. Many homeowners only think to do roof inspections after major storms pass through. It is criileically important to inspect your roof at least annually regardless of weathering factors. 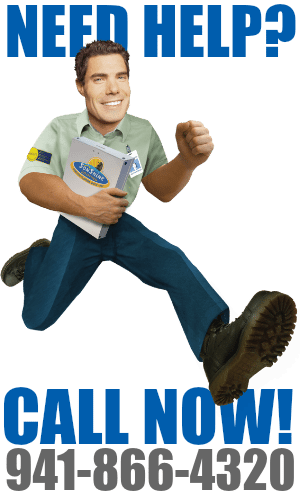 Staying ahead of maintenance issues reduces or eliminates the chances of costly roof leaks. 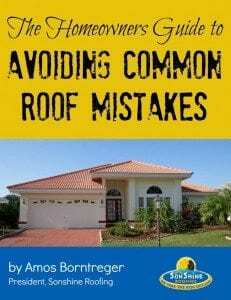 One major issue commonly seen by Sarasota roofing experts is deteriorated flashing materials. Even tile roofing makes use of flashings to seal areas around chimneys, skylights, and other openings in a roof. Those materials must be maintained to prevent leaks and extend a roof’s life. In the end, it’s always a better idea to look at the overall cost of a roof when determining what materials to use and who should install the roof. For example, a $20,000 roof that lasts for twenty years without repairs will cost about $1,000 per year. On the other hand, a $15,000 roof with a few repairs at $1,000 each and lasting only ten years, will end up costing over $1700 per year. 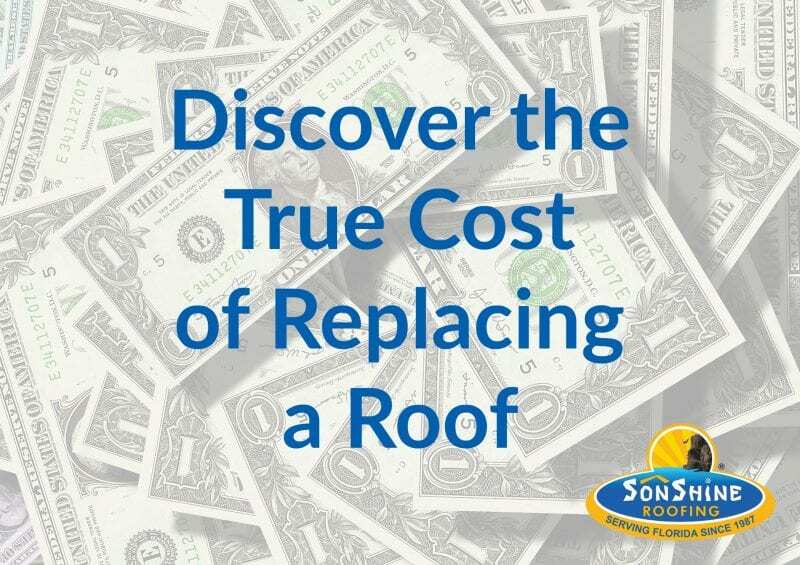 Discover the true cost of replacing a roof. When you’re considering a new roof, discuss the options and your true cost of replacing a roof with an expert from SonShine Roofing.